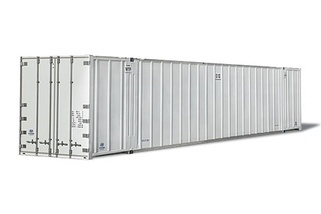 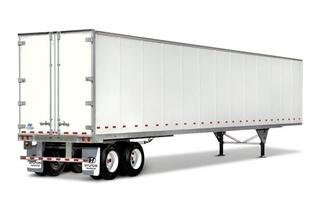 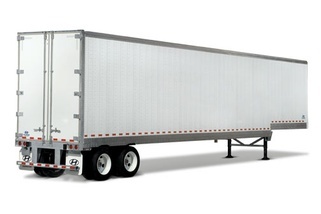 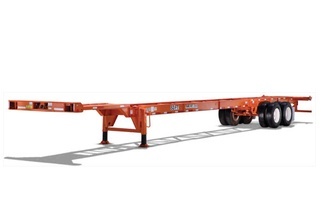 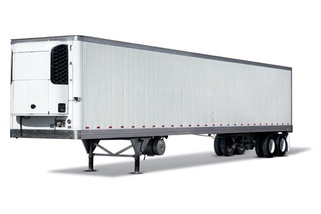 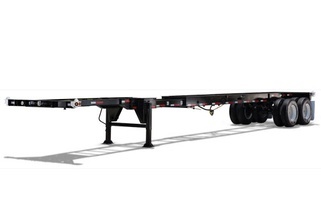 Hyundai Translead is a leading manufacturer of dry and refrigerated van trailers, domestic containers, container chassis and converter dollies for the North American transportation industry. 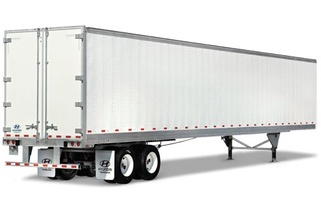 Established in 1989, Hyundai Translead is a wholly owned subsidiary of Hyundai Motor Company Korea and is headquartered in San Diego, CA with three state-of-the-art manufacturing facilities located in Tijuana, Mexico. 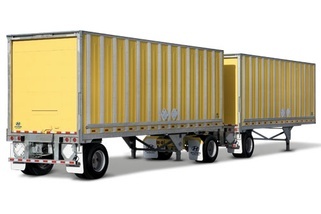 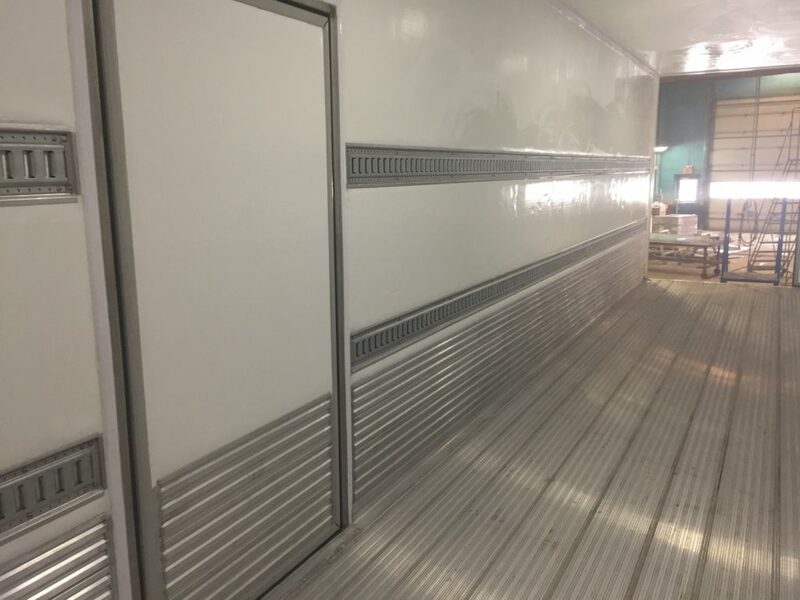 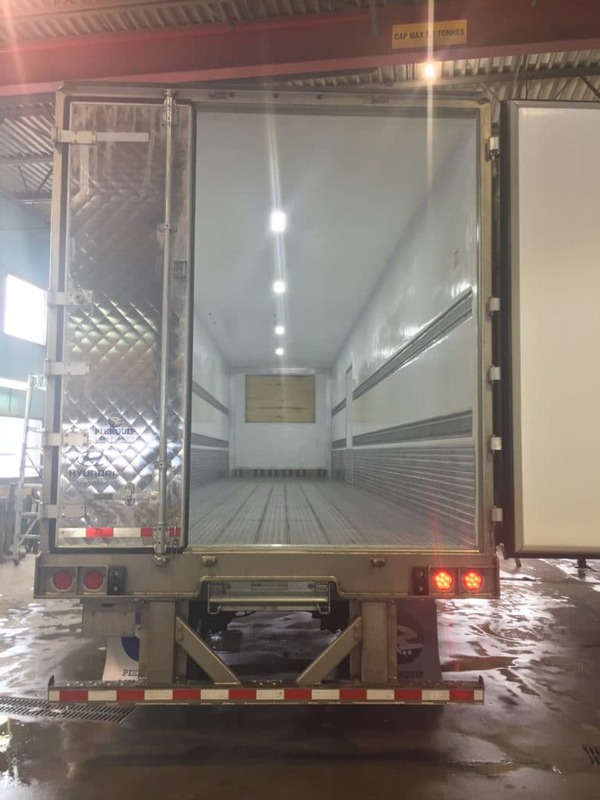 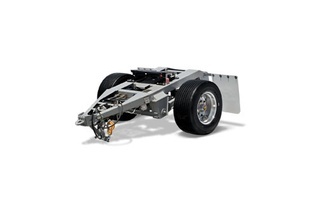 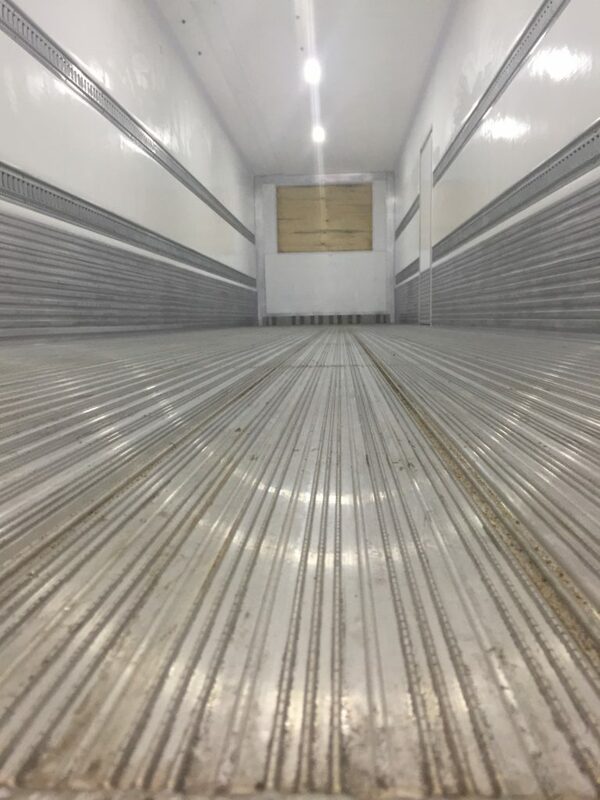 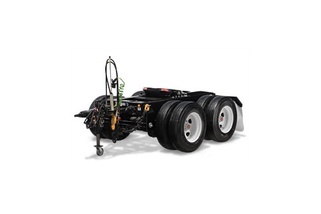 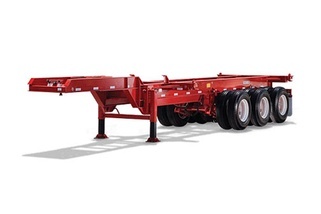 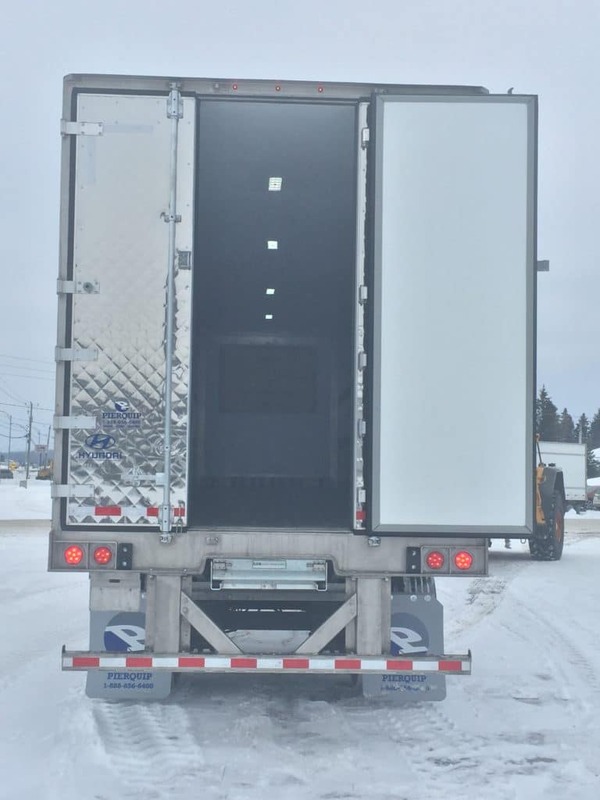 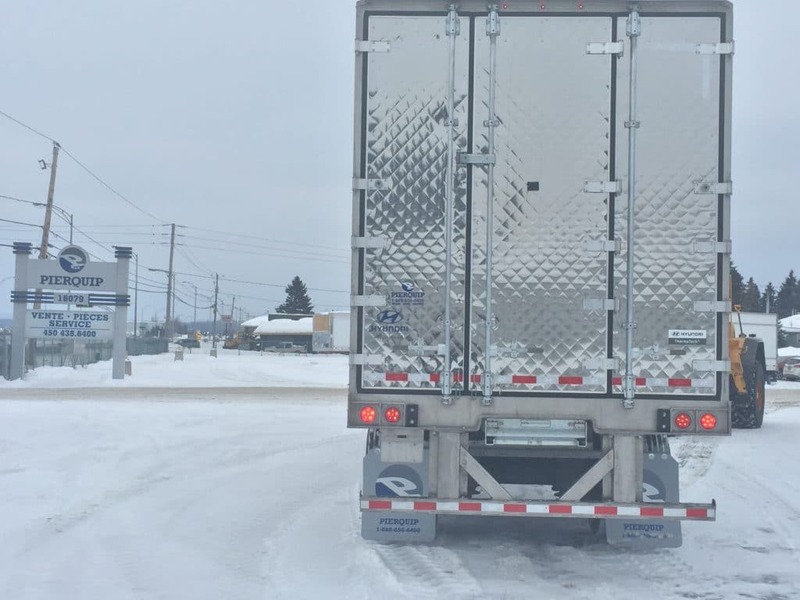 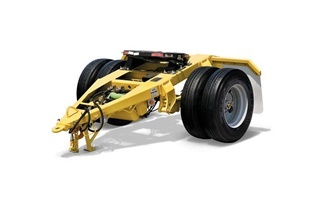 In 1996, the company was the first major trailer manufacturer in North America to receive ISO: 9001 Certification, which was awarded for consistent and documented quality in manufacturing, and has earned re-certification every year since.